Here are some interesting city widget concepts created with Photoshop. 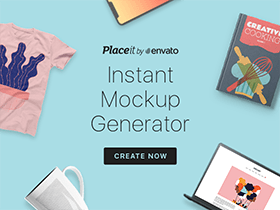 Free PSD released by Olia Gozha. A free PSD chat widget that you can use for your projects or just for inspiration. Free PSD created by Abhimanyu Rana. 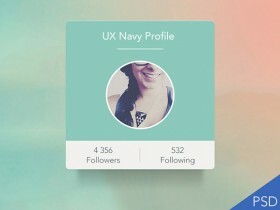 A social media widget concept with multiple views of feed, chat, and more. 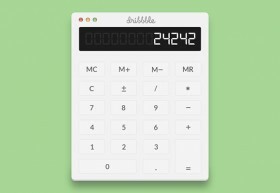 It can be useful for inspiration. Free PSD by Noah Zwillinger. 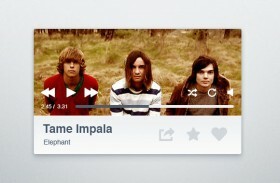 Friday’s freebie is a compact music player widget. It is clean and elegant as we like it. Free PSD designed by Morris. A really simple, flat and minimal music player widget that you can use for inspiration. Free PSD designed by LudovicFauchet.